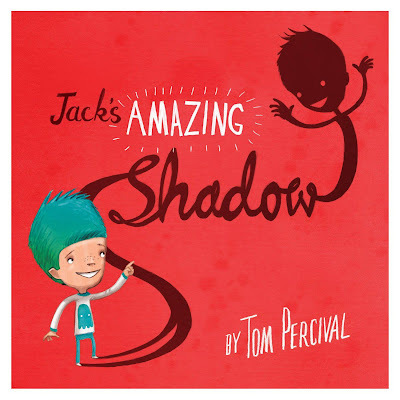 Jack and his amazing magical shadow are the VERY best of friends. But when Jack s shadow is naughty and Jack himself gets the blame they have a falling out. Will jack and his shadow ever be reunited? 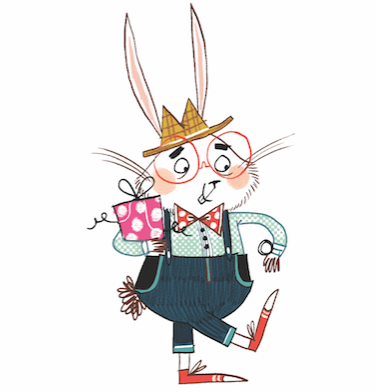 A lively story that's perfect for anyone who's ever wondered what their shadow gets up to when they're not looking!